Ahmedabad (Gujarat) [India], Apr 19 (ANI): No Pakistani soldiers or civilians were injured during the air strike carried out on terror launch pads in Pakistan's Balakot in February, External Affairs Minister Sushma Swaraj said on Thursday. 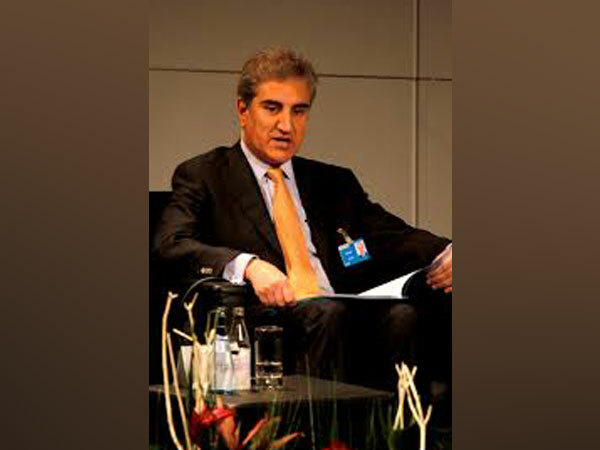 Multan [Pakistan], Apr 7 (ANI): Pakistan Foreign Minister Shah Mahmood Qureshi on Sunday alleged that India "is hatching a new plot and may resort to military aggression" against the country between April 16 and 20, according to Pakistan media. 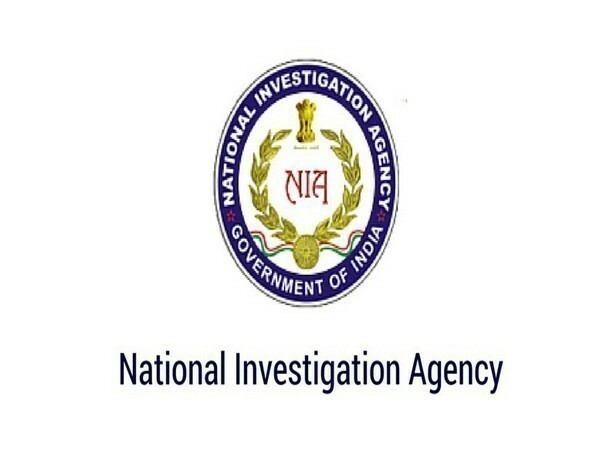 New Delhi (India) Apr 6 (ANI): The National Investigation Agency on Saturday arrested a Jaish-e-Mohammed (JeM) operative over his involvement in the 2017 terror attack on a CRPF camp in Lethpora in South Kashmir, officials said. 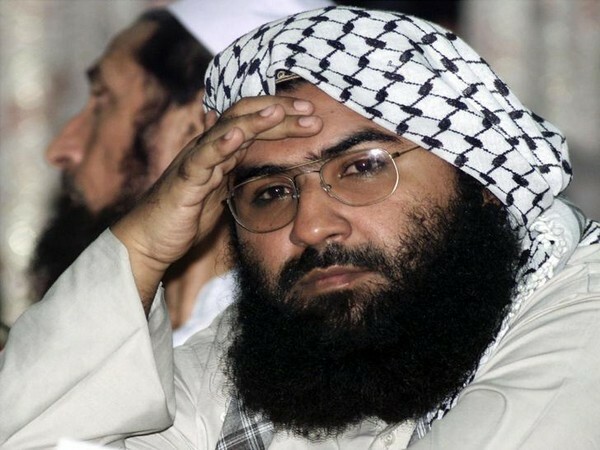 Washington D.C. [USA], March 28 (ANI): China may have put a technical hold and prevented the listing of Masood Azhar as 'global terrorist' at UNSC earlier this month. 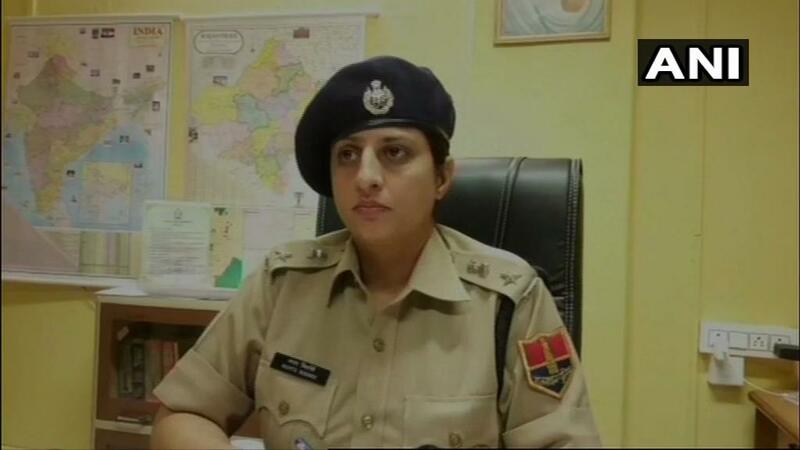 However, diplomatic efforts are still on to get the Jaish-e-Mohammad chief proscribed. 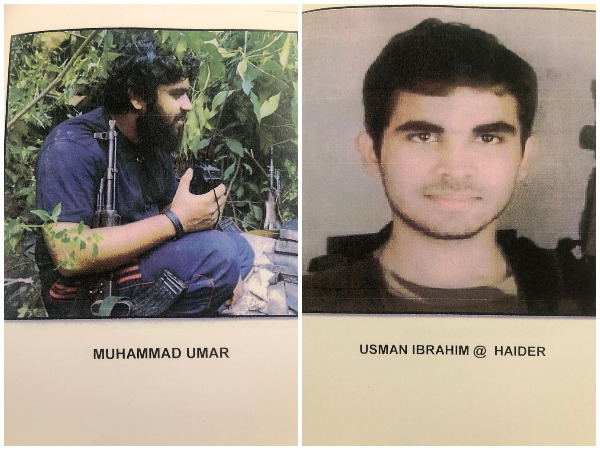 Srinagar (Jammu and Kashmir) [India] March 24 (ANI): Three terrorists affiliated with the proscribed terror outfit Jaish-e-Mohammed (JeM) were arrested on Sunday, officials informed. 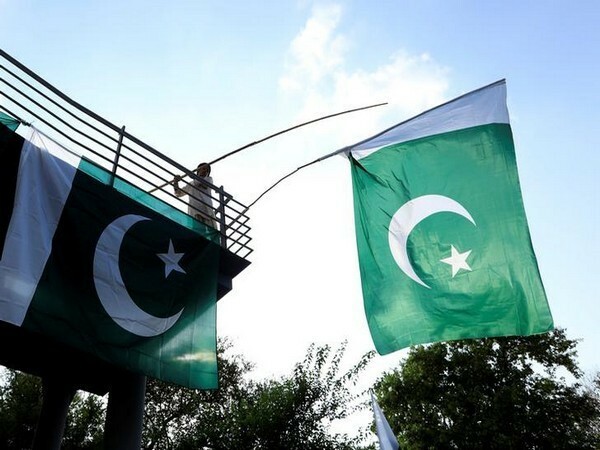 New Delhi [India], Mar 23 (ANI): India on Friday decided to boycott the Pakistan National Day reception organised by the Pakistan High Commission here, citing invitation to separatists from Jammu and Kashmir as the reason behind the boycott. 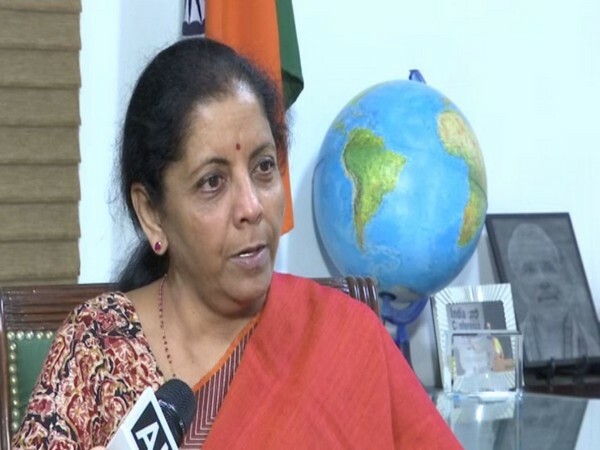 New Delhi [India], March 22 (ANI): India is committed to expeditious extradition of fugitive diamantaire Nirav Modi, said Raveesh Kumar, the spokesperson the Ministry of External Affairs on Friday.